You should be warned that after eating these eggs, you’ll never want those overcooked tasteless eggs most people prepare ever again! If you have a hard time finding the Creme Fraiche, you can substitute it with sour cream. The key to making creamy, fluffy scramble eggs is the technique. 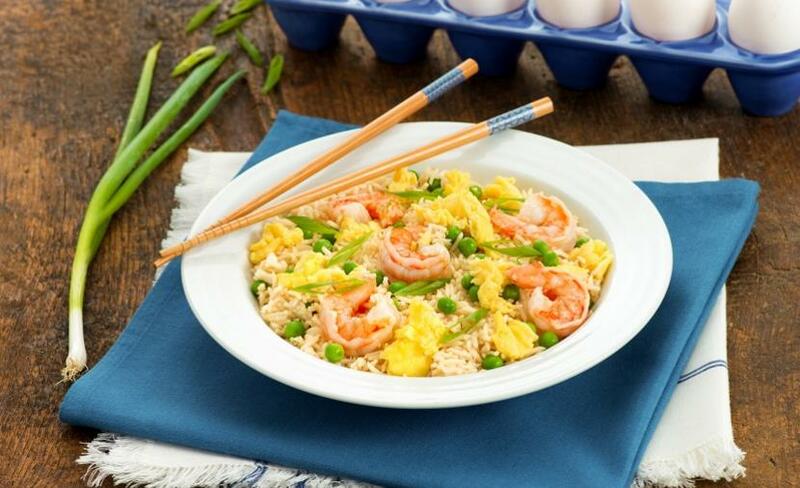 This quick and easy lunch solution uses scrambled eggs, leftover rice and frozen shrimp. It’s perfect for any night of the week. 2 cups (500 mL)leftover cooked long grain rice (cold)…click the link to see more. This dinner is eggstrordinary. 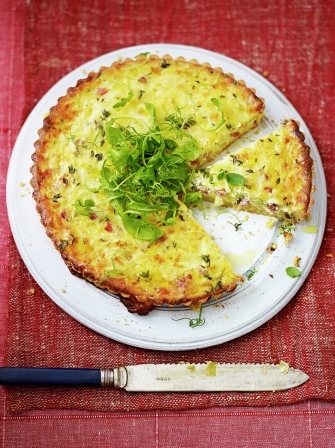 it can serve 4-6 people perfect for small get togethers isnt that….eggcellent.